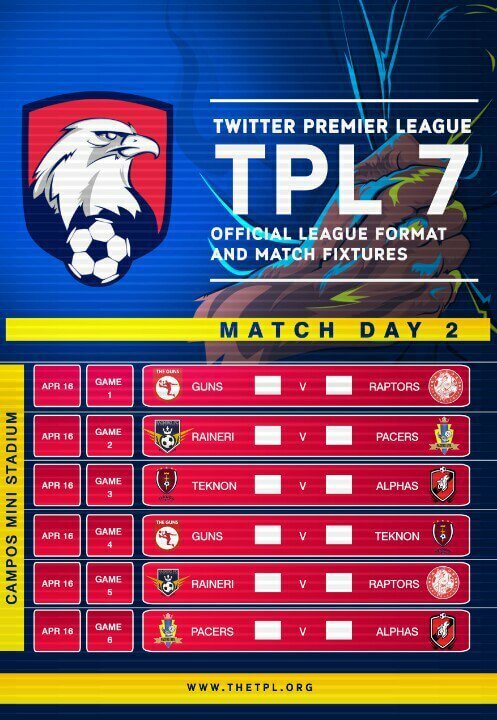 The Eighth edition of the TPL season resumes on Saturday, 3rd September, 2016, and would see a total of 4 games played every Matchday for 7 Matchdays, stretching from September to November with the top 4 teams qualifying for the semi-finals and then Finale in December. The first match of TPL8 sees new comers, Tokio FC, tested against The Raineri Ghosts, still basking in the euphoria of being TPL7 champions. Besides forming a guard of honour for the current champions, the newcomers would be hoping to start on a good note to prove they are not here to merely make up the numbers. The reigning champions are currently on a four-match unbeaten run and would look to extend this run. Expect goals in this one. Another test awaits fellow new boys, Lotus FC, who square off against an Alphas team who for all of their neat football last season, were unable to secure a single win and would be hoping to go one better than their best-ever semi-final finish at TPL6. Rivalries are renewed in the third game of Matchday 1 as Teknon FC come up against last season’s beaten finalists, The Raptors. Both teams played out a dour 1-1 draw last time and there’s nothing to suggest things would be different this time around. 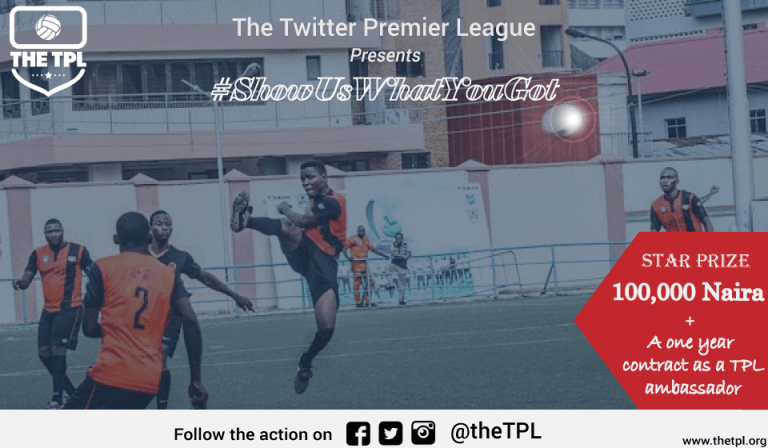 The final game of the day is between familiar foes, The Guns and Pacers, finalists at TPL6 and beaten semi-finalists at TPL7. Both teams would be aiming for strong starts, but it’s worth noting that The Guns have failed to triumph over the Pacers in the three meetings between them, including at TPL6 finals.